There was a knot in her throat. It was always there in moments like this. It would tighten right there, then well its way into her stomach, just below her navel. There, it would settle and the decision would be made. And she would feel the words climb all the way from her stomach, claw at her mouth, till she let them spill. The it’s not you, it’s me theory. And so when she opened her mouth this time and they came out, she did not stop them. The silence lingered a little longer this time. Longer than the ones from the last three. There was the one she really liked. The one with the beard like Ahmed’s; trim and covering only his chin. The one that she had told over the phone, because she couldn’t look him in the eyes, that it wasn’t him. It was her. And then she listened quietly, memorizing every sob he tried to stifle, every word that caught in his throat. Listening, to how he broke. How can you say your profession has shaped your poetry? I am someone that since my secondary school days, liked anything that has to do with calculations. I've then loved mathematics as a subject and paid little attention to English Language and I thinkthat's how I found myself in Accountingas a profession. So, I dont think my profession has performed any role in my poetry journey. But the passion motivated and drove me well. 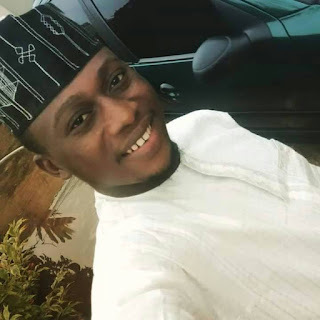 Poetic Wednesday recently celebrated its second Anniversary. Can you tell us what impact being a member of the Poetry movement has made in your literary journey? You knew you're truly in love the day you wrote your first stanza. You've heard that people write nice poetry when they feel immense love, or sadness, or even happiness. Never hatred. Poetry should not be inspired by hatred: it is too beautiful. You wonder how something so "beautiful" can be inspired by sadness. You ask around, but you do not get a gratifying response. You draw the conclusion that pain has an inherent beauty. After all, without sadness, happiness cannot fully be appreciated. 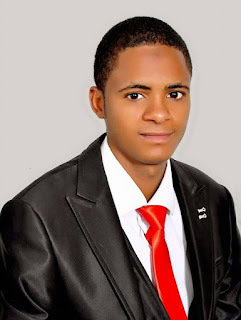 In the third of series of interviews with winners of the PW second anniversary poetry contest, Salim Yunusa interviews Ahmad Abdulsamad, poet and Environmental activist. Poetic Wednesdays recently celebrated its second year of founding. Can you tell us what impact being a member of this online poetry movement has made in your literary journey? Wow! PW has really been an enabling platform for me to learn and develop as a poet, all thanks to its very colourful network of poetic minds. I am definitely not the poet I used to be before the PW experience. Some very dear poets I met on PW have unlocked a lot of my poetic ice walls and closed roads. So, it's really safe to say PoeticWednesdays has been a major influence in my evolution as a poet. I can't be thankful enough for that. What can you say about online Literary Movements and the impacts they make? 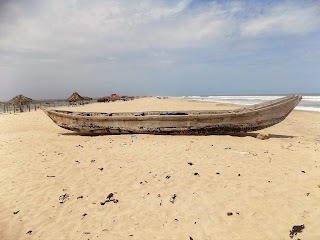 Shamgbo, the primus inter pares of Gbara land. Not to be confusedwith Sango- the god of thunder in Yoruba land. Synonymous to both was their in-built thunder. Unlike the latter, Shamgbo- my maternal grandpa was acalm thunder. His words were as soft as silk but as sagacious as Solomon's. The light skinned old man had the three famed Nupe tribal marks on both sides of his cheeks striped keener to his mouth diagonally. 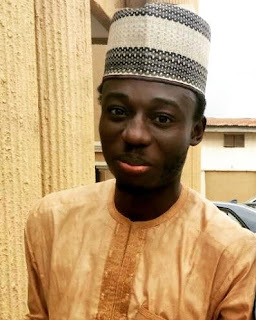 Visiting Shamgbo from far away, he would crack jokes with Yadogi, my brother, about an imaginary eya-fiti he promised to gift him but yet to touchdown despite squillions of naira expended on its proposed runways. Shamgbo had a small square-sized parlour small enough not be rectangular but large enough to accommodate millions of hearts Antiquities and mishmash of ancient paraphernalia were clustered in the living room. 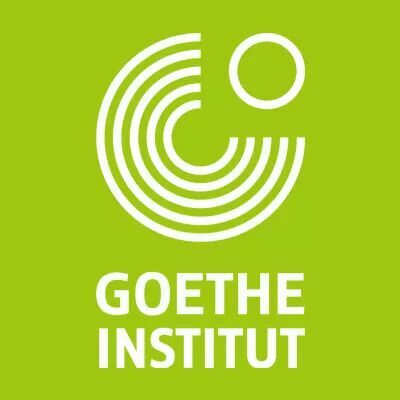 Gothe-Institut while regretting that only a few projects could be supported from amongst the many submitted, it pledged to continue its Support and Connect Grants, and wishes previous and potential applicants better luck next time. 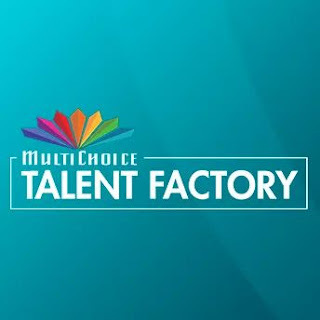 If you frame your world through camera angles, narrate reality like a movie script, and edit the montage of your life like a film director, then here’s a flash-forward into your future – MultiChoice Africa is calling all aspiring film directors, DOPs, sound guys, and scriptwriters to enter for the MultiChoice Talent Factory (MTF) and help ignite Africa’s creative industries. Who knows, perhaps one day your name will be rolling across the closing credits on DStv channels. 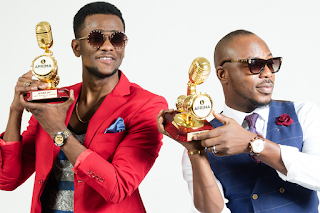 The All Africa Music Awards (AFRIMA) invites entry submissions for the annual continental music awards. From May 25 to August 1, 2018, the 5th edition of AFRIMA will be receiving on its online portal www.afrima.org, works, songs and videos recorded or produced by African music professionals and publicly released within the eligibility period of August 1, 2017 to August 1, 2018. These entries will compete for possible nomination by the AFRIMA Jury in one or more of the 36 categories of the awards.